One weekend night that was turning into a morning, after most of my roommate’s friend’s and acquaintances had went home the hilarious bartender from across the street and I were the only ones still up in the kitchen. I had been drinking, so naturally I wanted McDonald’s and was trying to figure out how to eliminate the distance between my mouth and the signature sriracha burger that at the time seemed like a matter of life or death. Despite living in BFE, I knew there was a 24 hour McDonald’s nearby. He started getting uneasy, and insisted that we didn’t go to that McDonald’s. It wasn’t like he was opposed to 4am McDonald’s in general — it was that specific location that he refused to go back to. People usually don’t get this resistant over one bad burger, so I wondered what the source of his anxiety towards this specific McDonald’s location could possibly be. It turns out that in the parking lot, he was targeted by a Mexican gang. I don’t remember which one it was or if he even remembered which one it was, but I remember him pointing out that he himself is Mexican he was terrified of this Mexican gang. Before any liberal tries to get feisty — I also know that MS-13 is an El Salvadoran gang, but that’s how he described it. I know nothing about his politics, and I’m not sure if he knows anything about mine. It was just a candid conversation between acquaintances. They tried to get into his car while he was in it. I think they were asking him for directions or car help or something, but he knew something was off. He kept his doors locked and insisted he couldn’t help them, but they were aggressively persistent. He was afraid for his life, and even though I don’t know him that well I have to say he doesn’t strike me as someone that’s easy to scare. He definitely doesn’t strike me as the kind of person to think their life was in danger when it wasn’t. After getting out of the situation, it became apparent to him that he was being used for an initiation. New gang members were going to kill him to prove their loyalty. 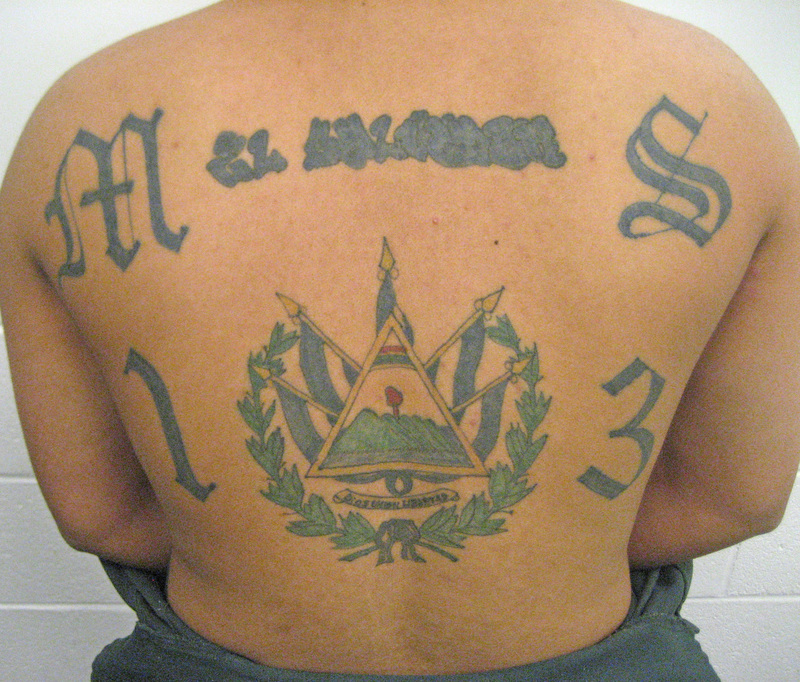 And like I said, I don’t remember what gang it was but MS-13 is extremely active in Virginia — even in my suburb. And whatever offshoots, allies, or rivals they have in the area are extremely active as well. So when Trump called MS-13 animals, I agreed. And I’m sure the bartender did too. And to be honest with you, I actually wonder what he thinks of the so-called anti-racist progressives trying to lump him in with murderers and rapists because they came from the same country. The fact of the matter is, most immigrants from Central America and Mexico would agree that MS-13 and any gang like it is comprised of animals, because they’re the people affected most. If there’s anything that illegal immigrants and President Trump can agree on, that’s it. They’ve seen the brutality at levels most of us couldn’t fathom. Yet instead of agree with Trump when he’s obviously right or even ignore him, liberals chose of course to defend the indefensible, claim false moral high ground and forfeit any integrity they had left. But don’t get me wrong — people on my side are just as guilty and tribalistic. We’ve reached a point where people on either side of Trump don’t have coherent thoughts anymore; they either blindly oppose everything he says and does or blindly support it. If you’re willing to empathize with a murder cult for the sake of disagreeing with him or rationalize war every time Trump gets saucy with a world leader on Twitter, it’s probably time for you to do better.